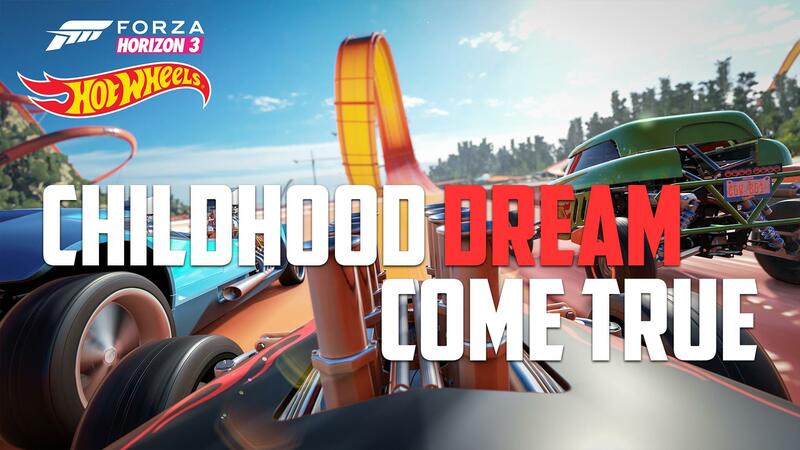 For as long as there have been Hot Wheels and tracks with loops and jumps, we, both as kids and adults, have imagined how cool it would be to actually ride along in one of the little cars on the wild tracks. Some intrepid folks have built custom cars to attach cameras to, which have given us a look at other people's tracks. 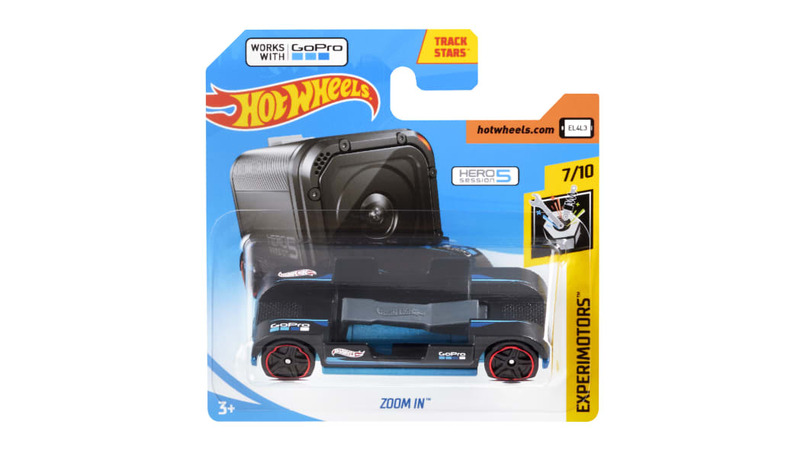 And Hot Wheels even created a standalone camera car for a somewhat hefty price a few years ago. 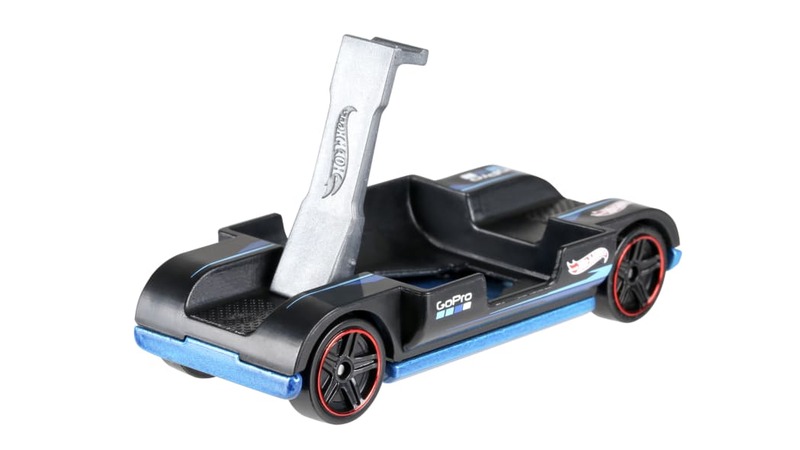 But now the company has perhaps the best solution yet in the form of the Hot Wheels Zoom In. 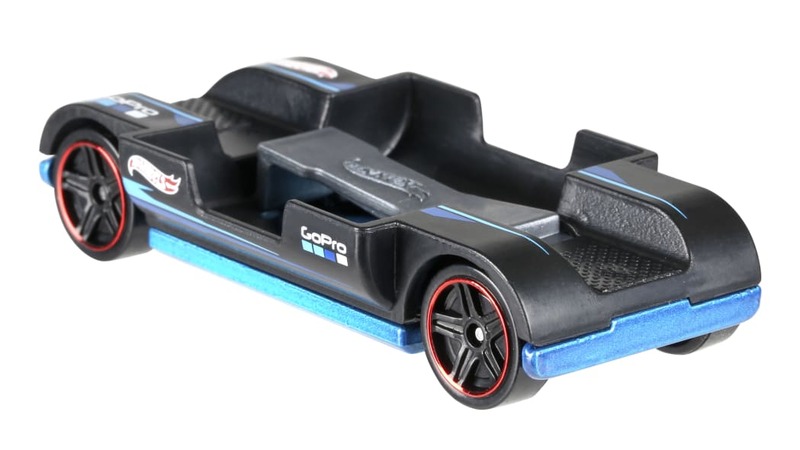 The Zoom In was developed with both Mattel and GoPro, and it's effectively a skateboard that a GoPro Hero Session or Hero5 Session attaches to. The black and blue car has a cradle the camera sits in, with a metal latch that pops up to hold the camera in place. With the camera attached and recording, you can then capture footage of the car as it goes through loops, banked corners and over jumps. And as a bonus, you get the high-quality footage you would expect from a GoPro. The car itself is as cheap as any other Hot Wheels, too. The suggested retail price is $1.09, but you could likely find it even a few cents cheaper depending on the store and whether there's a sale on Hot Wheels. The camera is still a bit pricey if you don't have one already (around $120 to start at the time of this writing), and we're not sure it's worth buying a whole camera solely for this purpose. But if you've been wanting a GoPro for a while, this is one more reason why it could be fun to have one.